Tower Bridge is a suspension bridge over the River Thames close to the Tower of London which is where it gets its name. It is an iconic symbol of London. hd00:20Very clear sunrise in London, England. 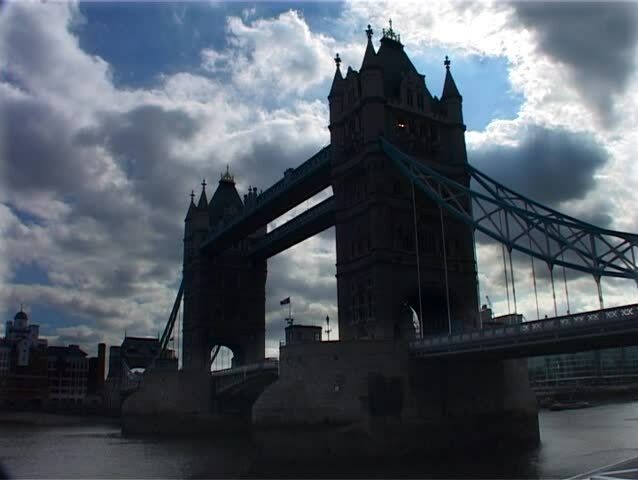 The River Thames' most famous crossing, Tower Bridge, is gradually lit by the sun. Vehicles pass across the road bridge. 4k00:08facade of the Nidaros cathedral in Trondheim, Norway. 4k00:09Christchurch, New Zealand - 07 15 2018: Christchurch central city, New Zealand. 4k00:10Ulm, Germany - March 26, 2017: 4K Drone Clip from Ulm Minster top of the tower at sunrise. Not graded.